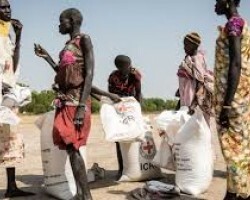 APA – Mbour (Senegal) — A workshop on capitalization of good practices and lessons learned during the nutritional assistance program for the reduction of malnutrition triggered by the extreme drought in West and Central Africa opened this Thursday morning in the Senegalese capital, Dakar. 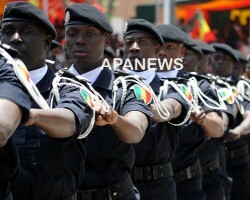 APA-Dakar (Senegal) By Oumar Dembele — Senegal’s reelected President Macky Sall, has begun his “last” term in office, the Minister and government spokesman Seydou Gueye told APA in an exclusive interview. 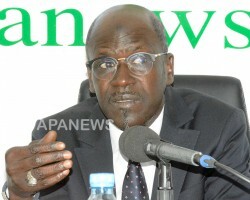 APA - Dakar (Senegal) By Oumar Dembélé — The Senegalese Minister of the Armed Forces, Augustin Tine has warned serving and retired soldiers against being opinionted in the media and on social media about burning ussues of the day, reminding them that they are according to law, subject to regulations obliging them to steer clear of politics. 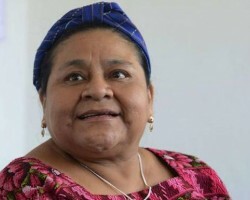 APA - Dakar (Senegal) By Oumar Dembélé — The 1992 Nobel Peace Prize winner, Rigoberta Menchu of Guatemala is visiting the Senegalese capital Dakar, where she is taking part in events marking International Women’s Day, on Friday. 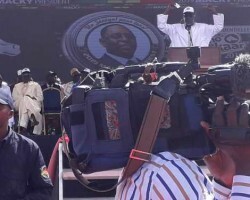 APA - Dakar (Senegal) By Marilda Kandéty — The Senegalese citizen movement Y’en a Marre has warned against sectionalism in elections after condemning what it called “a very regionalist, very religious and very ethnic vote” in last month’s presidential polls. 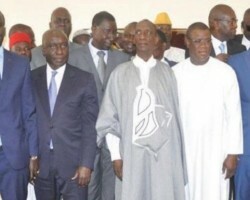 APA-Dakar (Senegal) By Ibrahima Dione — Senegal’s Constitutional Council on Tuesday proclaimed the final results of the presidential elections held on 24 February 2019, confirming the re-election of incumbent President, Macky Sall. 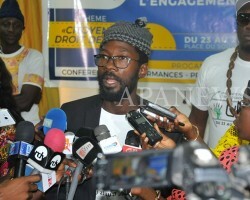 APA-Dakar (Senegal) — The four opposition candidates in the Senegalese presidential elections, through the voice of Idrissa Seck, rejected the provisional results of the election, which confirmed victory of Macky Sall in the first round, stressing however that they would “make no appeal” to the Constitutional Council, even though the Electoral Code gives them this right.